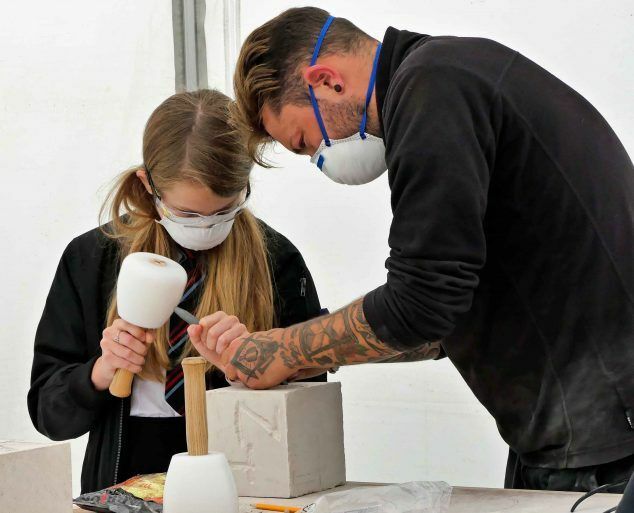 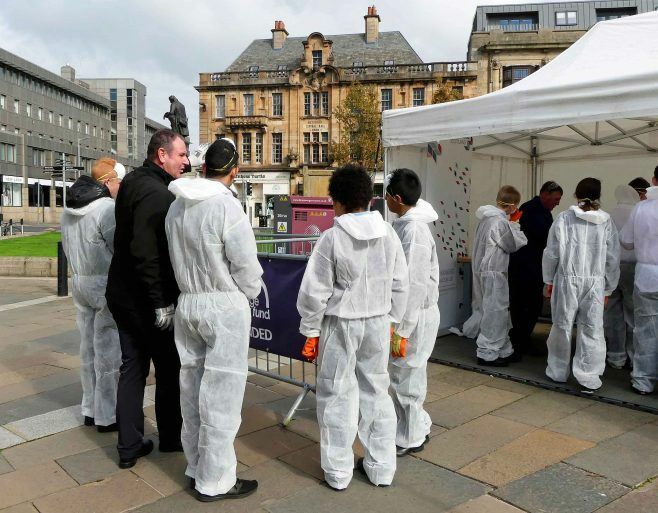 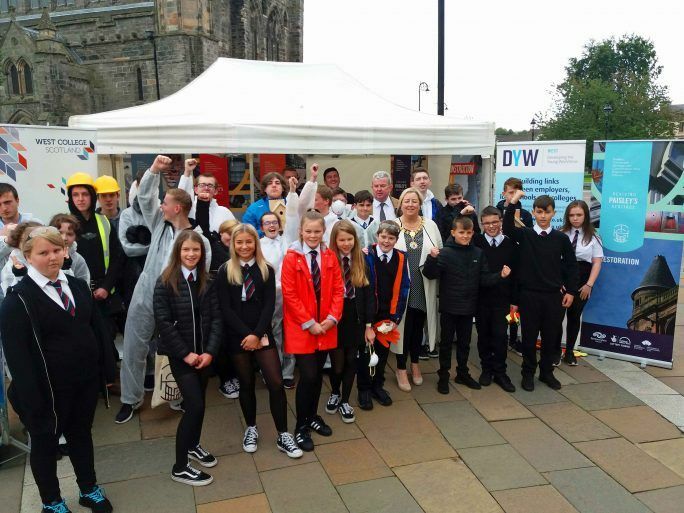 Promoted as part of Renfrewshire Doors Open Day 2018, over 140 pupils from 6 Renfrewshire High Schools took part in taster workshops in traditional building skills at Abbey Close on 3rd & 4th Sep. 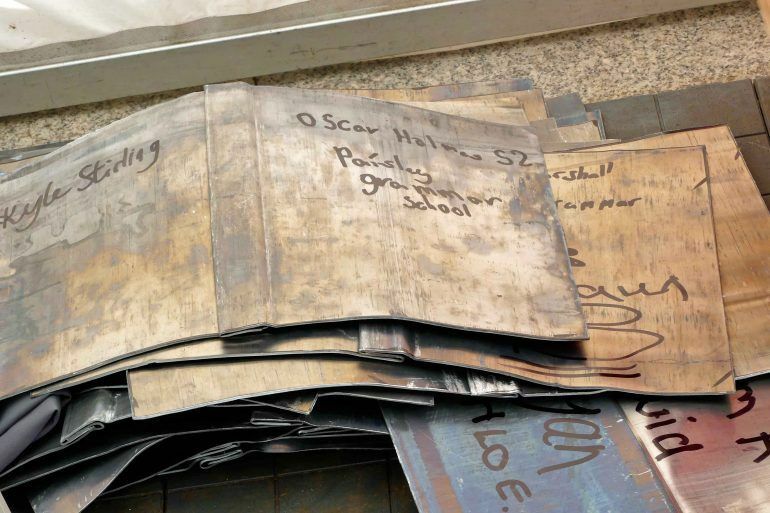 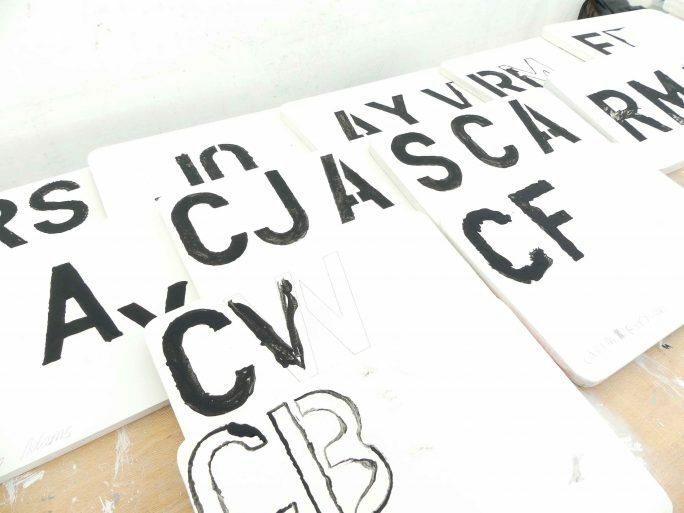 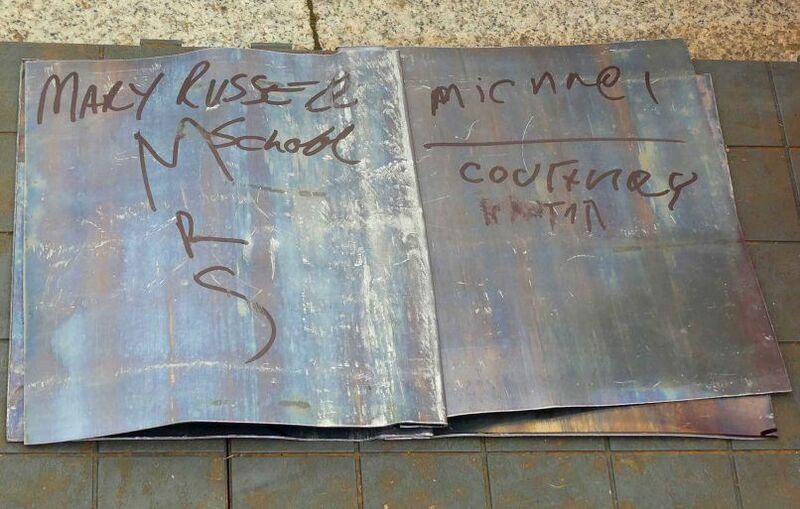 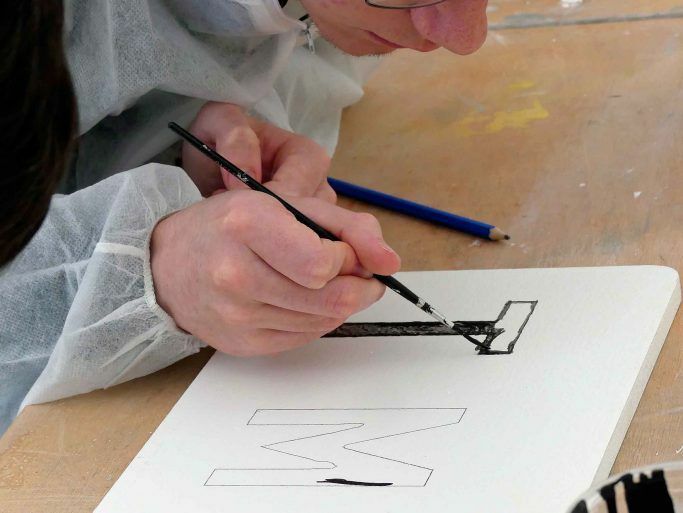 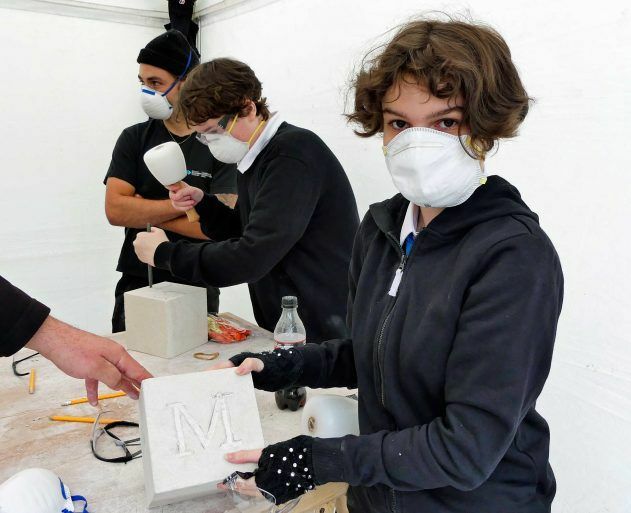 Led by tutors from West College Scotland and Historic Environment Scotland, pupils were able to try stone letter cutting, natural roofing, joinery, leadwork and painting & decorating. 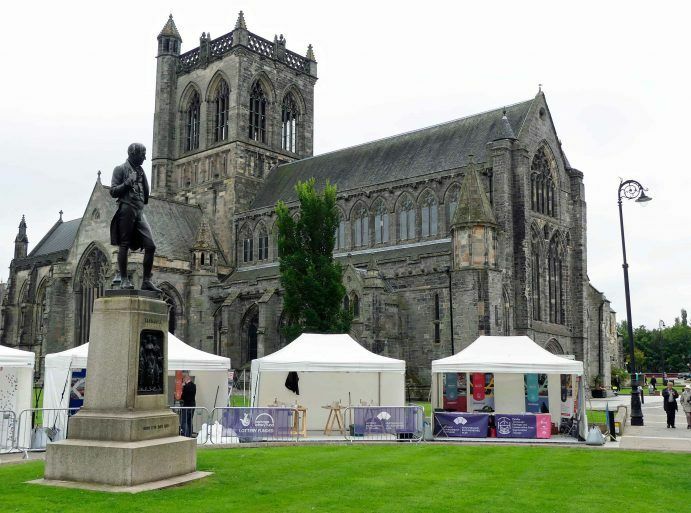 In addition, pupils were given a short tour of Paisley Abbey by Abbey volunteers. 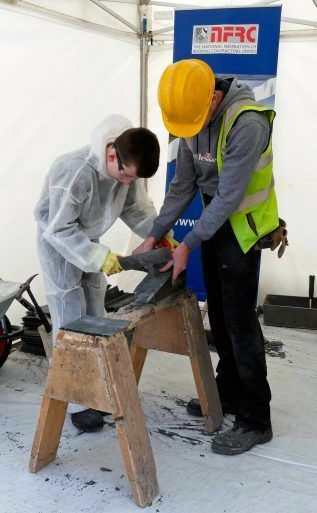 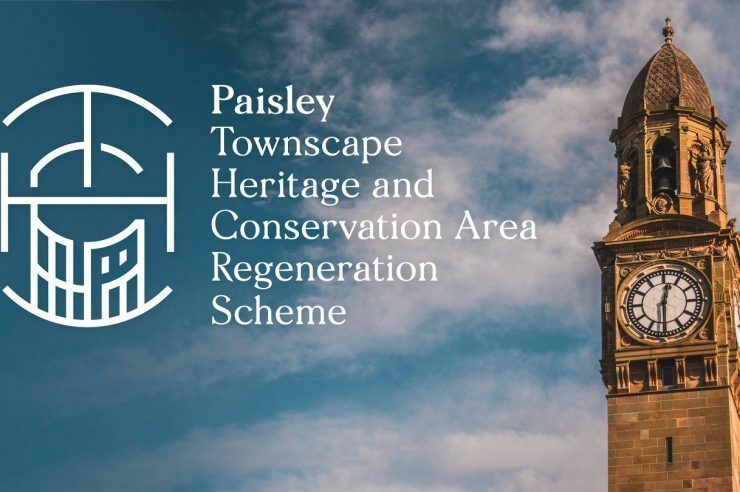 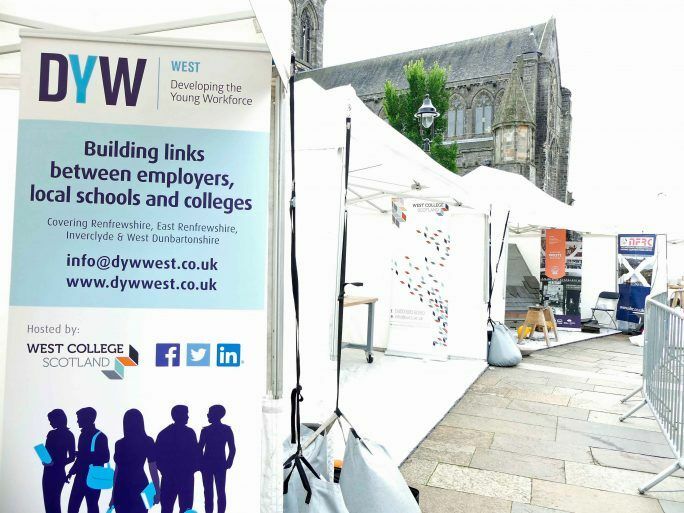 The event was in partnership with WCS, Paisley Abbey, Paisley Hammermen, CITB, STBF, Stone Federation GB, HES, DYWWest, NFRC and GCHT.